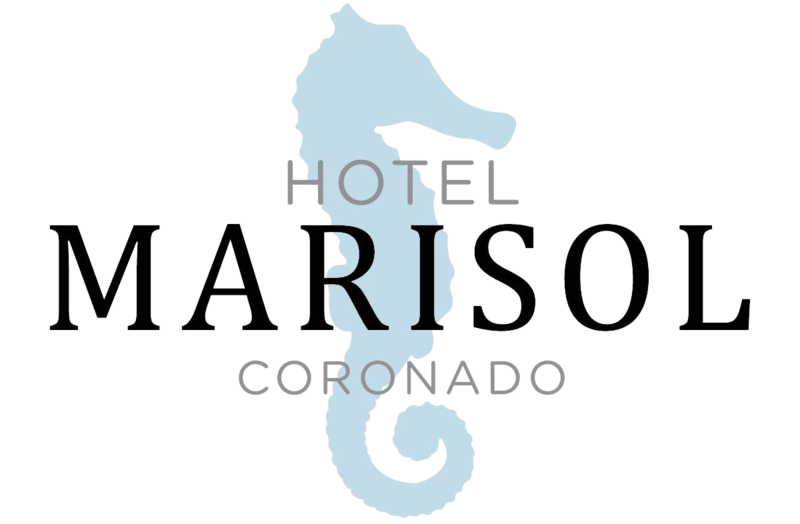 Looking to make your trip to beautiful Coronado Island even more unforgettable? Why not arrive to a bottled of chilled premium champagne, bouquet of roses, or delicious chocolate truffles! Call us when you make your reservation and we'll help make your arrival relaxing and romantic. Fine Print: 24 hour advance notice is required for all add-ons.